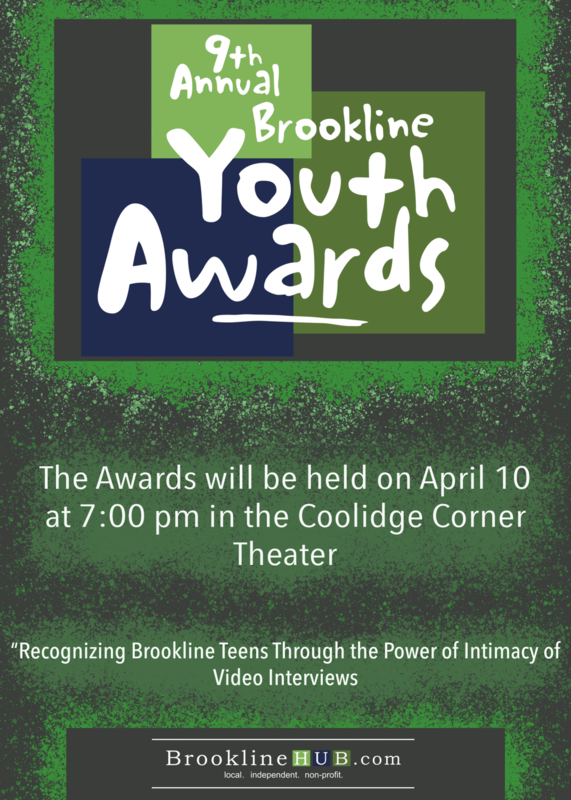 According to recent data in the 2018 Brookline Student Health Survey, 84 percent of students at the high school reported overwhelming stress or anxiety during the past school year. You’re panicking. You just realized you have a test next period that you completely forgot to study for, and it is in your hardest class! You are so stressed that you feel like you might explode—but you don’t. It might feel impossible, but you make it through that test, and the next one, and the one after that. Even though you were told that starting high school would be the most stressful thing you’ve ever done, you slowly realize that you are in control of the stress in your life. In contrast to popular belief, the stress that exists at the high school is manageable and can be lessened by making a few lifestyle changes. According to guidance counselor Richard Gorman, there are adults at the school that are here to help. Junior Max Siegel said that a very important part of handling stress is not putting too much on your plate. School psychologist Robin Toback said that the amount of stress that students have depends a lot on the time of the year. According to sophomore Jackie Gu, students also have the ability to manage how much stress they have from a day to day basis. Gorman said that it is important for students under large amounts of stress for extended periods of time to figure out the underlying cause. Gu said that avoiding procrastination and keeping up with all assigned work is crucial for managing stress. According to Toback, maintaining a wide perspective in the midst of rough patches can help immensely. Siegel believes that the biggest thing for students who are dealing with stress to keep in mind is that it will not last forever.